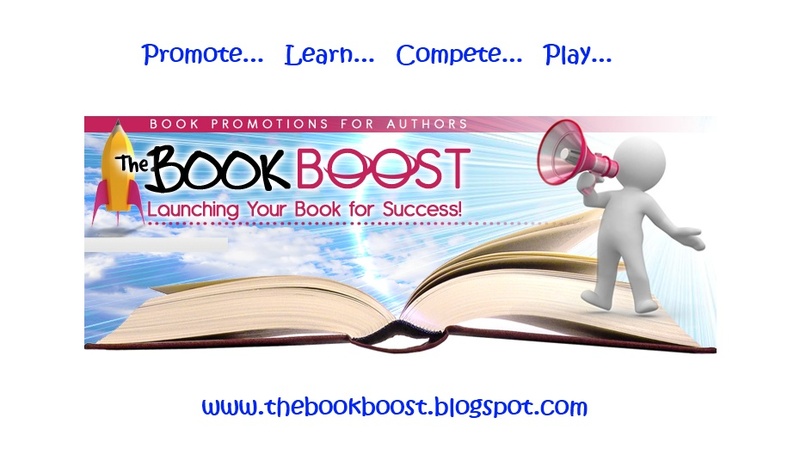 back to the Book Boost today! May is the month of ‘great celebrations. So what will I be celebrating this month? I’ll be celebrating the release of my latest book, Ghostly Justice, with Black Opal Books and the upcoming releases of my next two books, also with Black Opal. Yes, I did say two new releases. 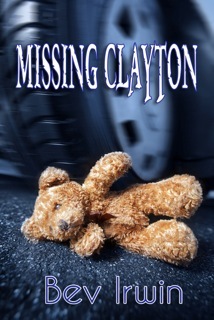 Missing Clayton will be coming out in June, and Without Consent, after that. 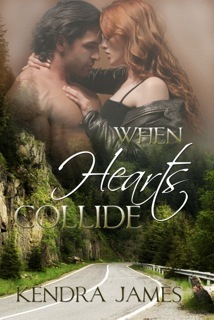 I also had a romance novel, When Hearts Collide, which came out last December with Soul Mate Publishing. So I have a lot to be celebrating. Four books in one year. 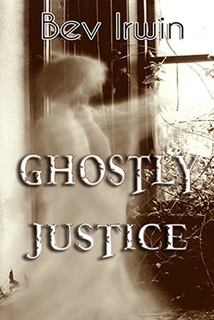 And yesterday, to add to my excitement, my book, Ghostly Justice, came in the mail. How exciting to hold it in my hot little hands. I was so fired up, I thought I might burn the pages, LOL. But really, it is the most exciting experience. I was excited last fall to get a contract for my medical romance, When Hearts Collide, and have it put up as an e-book in December, but nothing, nothing, compares to having a real book to hold on to, and with your name on it. I think I’ll just keep celebrating all month. The feeling is too good to want to let go of it. Was it luck or fate? Do you believe in them? Do I believe in luck, fate, destiny, coincidence? Yes, I’m a big believer in luck, but I think that sometimes we make our own luck. Take writing a book for instance. We start out with the urge to write, we test the waters a little beginning with some poetry, a short story, or maybe we’re energetic enough to start a novel. Do we have the nerve to show it to anyone? Or do we hide it away for weeks, months, or years before we take it out and look at it again. When take it out again, we look at it with the benefit of having distance from it, and we see it with new eyes, sometimes called ‘revision.’ We decide then if it is good enough to do anything with it. Do we continue? Have we grow broad enough shoulders that we can share it with someone and bare our souls to criticism or ridicule. So we decide maybe we have some writing talent. Now what do we do? Maybe we buy a writing book, or two or fifty. I love going to Chapters, or any book store for that matter, and seeing is there is one I don’t have on my shelves. I didn’t mention that I have an addiction did I? Well, I’m baring my soul here. I’m addicted to buying books. I also have an addiction to buying pens and cute little notebooks to write in. So the writing books perused, our interest is peaked to take a writing course or two. Do we sign up at a local university or library? 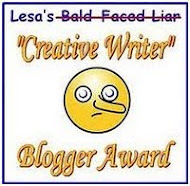 We meet other writers, hear their work, learn to critique, learn to be critiqued. Maybe we do it online and find other writers to share are work with. 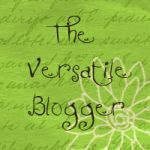 An online critique partner or group can be great. You can meet people from all over the world and you don’t have to see their face when they tear our work apart (just kidding). But sometimes it is easier to get critiques from people you won’t meet face to face. Hopefully you read these critiques with objectivity and a grain of salt. You want to step back from your work and weigh what they have told you before you decide what is really helpful feedback and what is not. Try reading their suggestions out loud. Then read yours, pretending you have never heard it before. Decide which one sounds best. Sometimes reading is like poetry and how your words sound determines your voice. A great voice is what makes a reader want more and look for your next book. So we work hard on our writing, develop our book into a product worthy of being published, and we send it out to editors and publishers. Then we wait for lady luck to arrive on our doorstep with a nice contract. So luck? Yes, luck has a part to play, but only after we have done a heck of a lot work. So give a toast to sweat, tears, luck, and celebrate your own personal successes in your writing. A Note from the Book Boost: Bev, I agree that we make our own luck by hard work but it sure helps to have a fabulous editor who believes in you. It always feels so good to get that encouragement from others in the industry and it looks like you're on a roll, my friend. Congrats on all the new releases and viva la celebration! Fifteen-year-old Daria Brennan doesn't want to hear people's thoughts. She doesn't want to see ghosts or talk to dead people. And she definitely doesn't want to help Amanda solve her forty-year old murder. But Amanda wants revenge, and Daria is the first human contact she’s had since the day she died. Now the killer is after Daria and her friends. Can they solve this Amanda’s murder in time, or will they become the next victims? I’d floated toward the window. Two girls walked in front of the house. They looked about my age, maybe younger – fifteen, sixteen. I was drawn to the one with the dark curly hair. Her friend called her Daria. I reached out my hand, called her name. She looked up at the window. She sensed me. I knew it. I saw her shudder, but she kept walking. 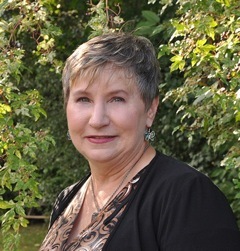 As a registered nurse, she likes to add a touch of medical to her romance and mystery novels. She writes YA, children's, and poetry. She prefers spending time in her garden, writing, and reading to being in the kitchen. Pick up your copy of her latest today! Click here. Bev, it's so wonderful to be able to share your ride to the stars. Looking foward to more success for you. And yes, Book Boost, Lauri is a fabulous editor. Loved your post, Bev! I think Lady Luck requires us to put in our share before she shimmies up to the counter, but her role is huge! Congrats on the release! and another congrats on your many releases. I too believe in luck, but don't relay on it. Luck is a small part of the success. And relaying on it 100% could only work in playing lottery. In life, it is as you said it, sweat, blood and tears mostly and luck just a wee bit. Bev, you are on FIYAH! Congrats on your releases. They all sound great. Can't wait to read! Great job getting four books up and published. It's a lot of hard work and, maybe a little luck, but if the stories weren't good, luck isn't going to help you. So you deserve all the credit for creating good characters and that people what to read. Okay, where's the editor when I need her? 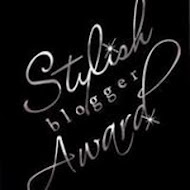 Thank you ladies for all your wonderful comments and support especially wen it comes from such talented authors. Congrats on another good post, Bev. I hope your newest releases are flying off the shelves!